The Circus Hearts companion series is turning out to be one of my favorite reads of 2018. Not that I had any doubts that Ellie Marney would impress me yet again. 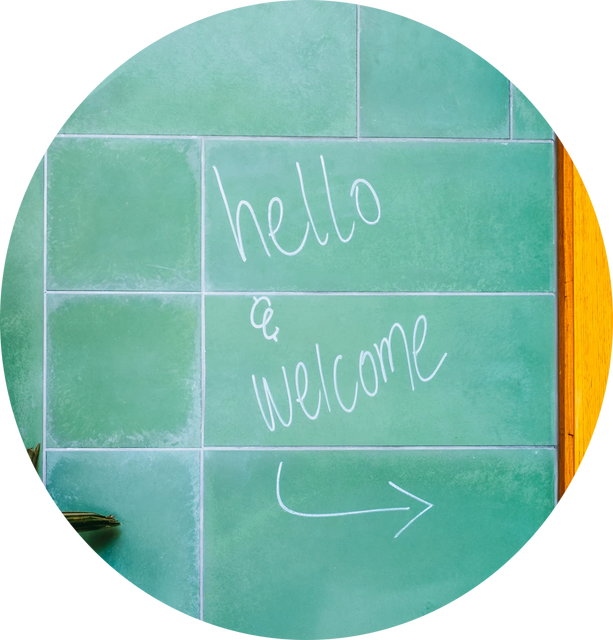 This series is different from her previous books, but the books still contain that addictive quality that is quintessential of Ellie Marney's writing. Deeply romantic and character-driven, All Fall Down was a luscious read. 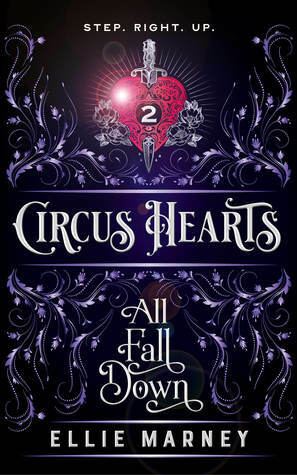 All Fall Down follows the story of Fleur, trapeze artist, daughter of the ringmaster and pseudo mean girl of the first book. I was a bit wary of Fleur as a protagonist as she nearly destroyed Sorsha's life in the previous book, but my goodness, her character development here was just brilliant. We get to know her thoroughly in All Fall Down and it becomes easier to understand her drive and motivations. I have to say, I grew very fond of Fleur. She wasn't a bad person, only an incredibly driven one who would do anything to ensure the success of her circus. She had a fire to her that almost made it seem like she was cold and not very emotional. We experience a hidden and much different facet of her personality in this book and I loved all shades of what made Fleur Fleur. After an accident rendered her dad in the hospital, she was forced to become a much stronger version of herself. She deftly managed the circus and even when faced with obstacles, she'd put her life on the line to ensure its success. It was really interesting to see both her confident and vulnerable sides. Fleur finds a love interest in the form of Marco. How I adored this guy! He is the son of the circus costume designer and he comes in to help with the show while Fleur's dad is hospitalized. As with any Ellie Marney hero, he was just complex and wonderful. I love how her heroes are always gentle and genuinely good. It makes me swoon so hard! Fleur and Marco had some history between them. They used to be good friends before Marco left the circus life. On his re-appearance, she was understandably hurt and upset, especially since he hadn't made an effort to keep in touch. The two work through their issues for the sake of the circus and find themselves falling for each other. The romance was so so good. It was awkward and sensuous and so gentle. My heart is racing just thinking about how perfect these two were for each other. Ellie Marney is brilliant at writing chemistry between her couples and the kissing scenes in this book were simply incendiary! Besides all that romance goodness, All Fall Down continued the thread of the circus sabotage that began in All The Little Bones. More revelations are made, suspects are found, and more chaos ensued. It's not all wrapped up yet and I'm excited to see what happens next. If you love your books romantic, atmospheric, and well-written, I can't recommend Ellie Marney's books enough. They are just out of this world! Are you interested in this series? Have you read any books set around the circus?